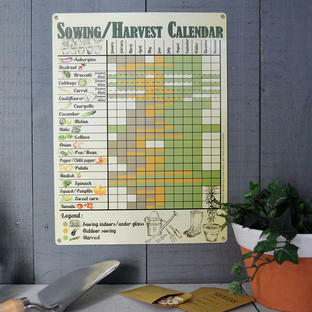 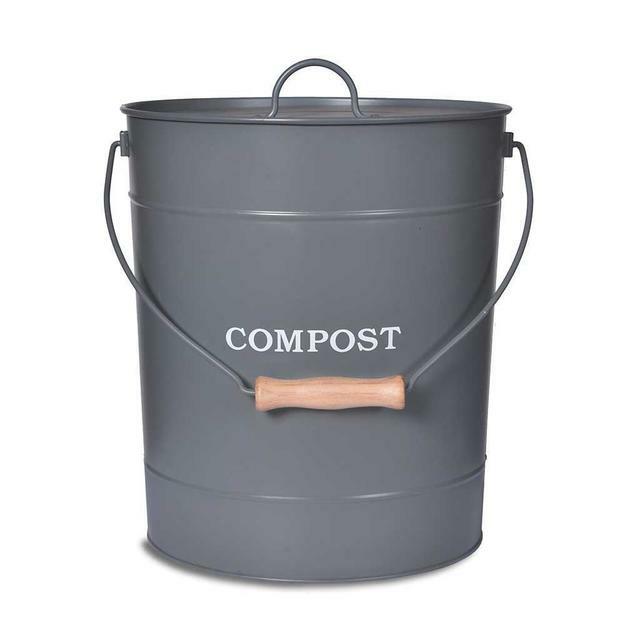 Keep the planet green and compost. 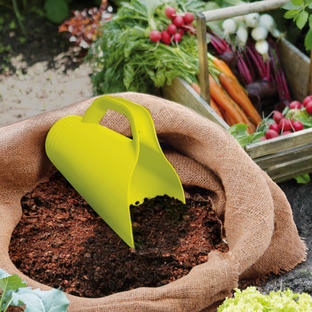 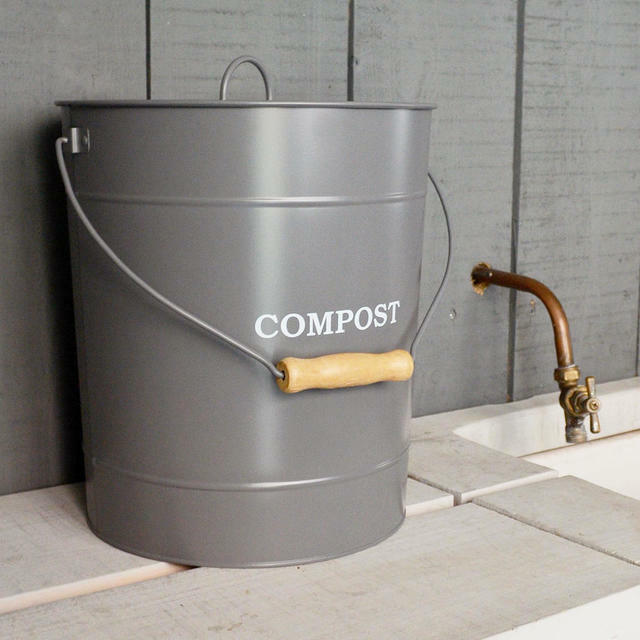 A really practical sized powder-coated kitchen compost bucket, ideal to put all those kitchen peelings in. 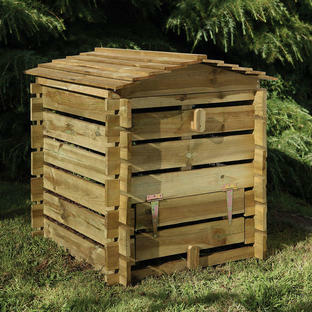 This bucket comes with an internal plastic bucket liner and tight fitting lid, to prevent smells and allows the compost waste to be easily disposed of on your compost heap. 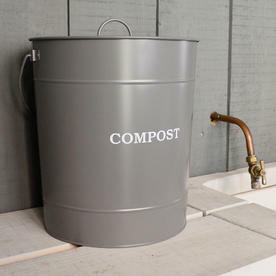 Composting is one the the best ways to recycle green kitchen waste such as vegetable peelings, egg shells etc. But do remember it should be uncooked vegetable waste, not meat nor scrapings from the plate. 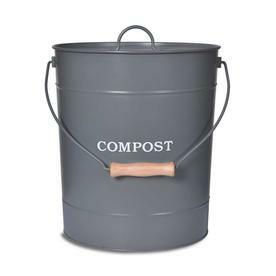 The virtues of compost cannot be heralded enough - the difference by putting compost on to the garden makes a significant difference to the growth of shrubs, flowers and vegetables alike. 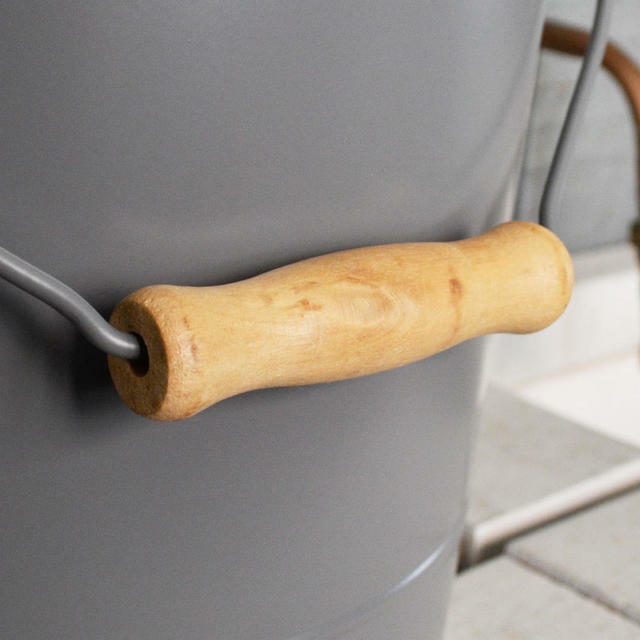 Metal bucket with lid in grey powder-coated finish.